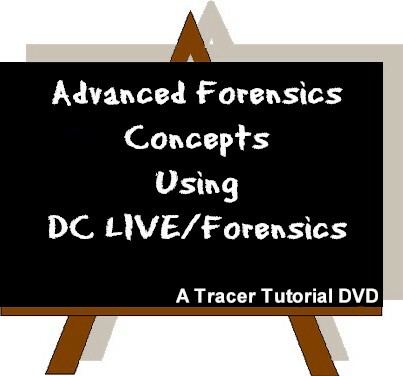 Forensics Training - Tracer Technologies Inc.
Tracer offers audio forensics training via both DVD and their popular 3 day LIVE training course. Learn about all aspects of audio evidence, cleanup, and presentation. 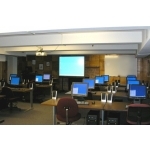 If you have considered Audio Forensics as a career, this 3 day course is imperative. Not only do you learn all aspects of the popular DC LIVE/Forensics audio software, but you learn how to preserve and present audio evidence.